As we reported yesterday, the Super Bowl remains the most viewed program in the United States. And Super Bowl Bowl LII was no exception. In this post. let us watch several Super Bowl LII company ads. Then, YOU decide which ones you like best. And tomorrow, we will look at what experts say about Super Bowl LII ads. Because of Business Insider and iSpot TV, we can easily access 34 of the ads that appeared yesterday. And they are available at YouTube. 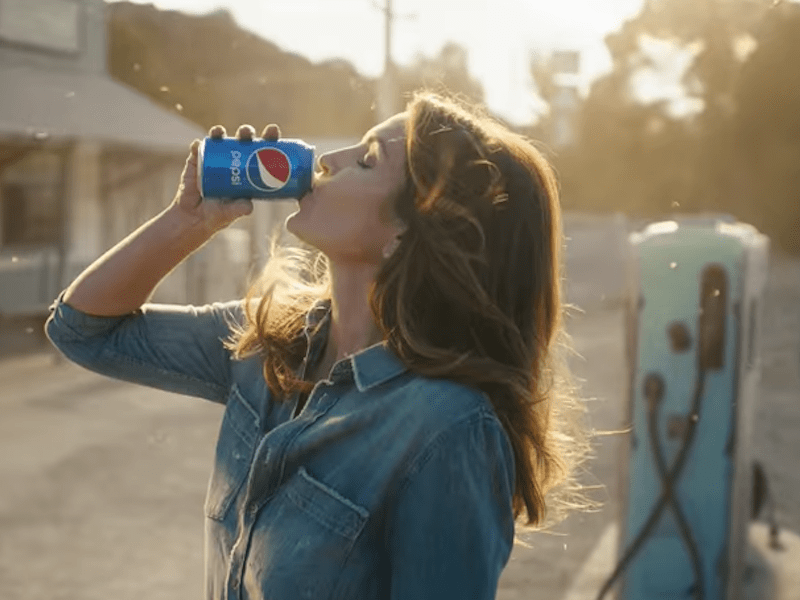 First, can you identity the celebrity reprising her role in this Pepsi ad? Now, here are 5 Super Bowl LII ads, with brief commentaries from Business Insider. In this grouping, ads are in alphabetical order. To see the other 29 ads at Business Insider, click the link above.